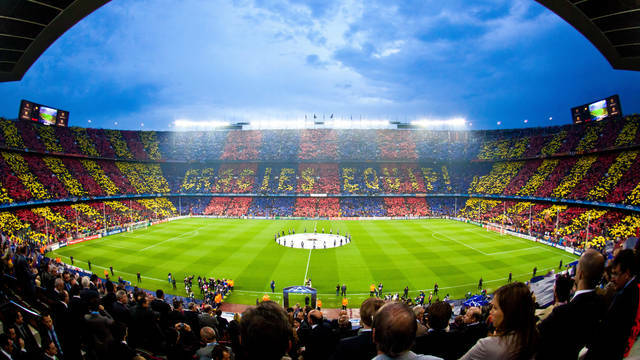 Whether you are a football fan or not, it will always be a great experience to assist a game in this “cathedral” that can accommodate almost 100,000 people. Even at the top of the stadium you will see just fine as it is very steep. In addition, the atmosphere is familiar and good-natured. 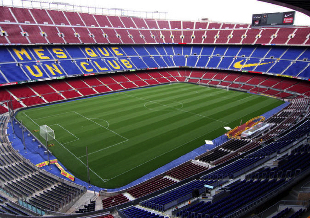 The visit of the Camp Nou stadium is the main attraction of Barcelona and is a must for all fans visiting the city. We wish you a lovely stay at Aparthotel Senator in Barcelona! New Year is a time of Resolutions. Typically these tend to focus on issues of health and fitness. While it is a longstanding tradition, this approach is usually unsuccessful as the pressure of a New Years resolution very often results in the opposite effect of the desired outcome. In fact some shop owners will tell you that cigarette sales increase on January 1! Which suggests that simply the thought of quitting smoking for New Years, stresses people out? 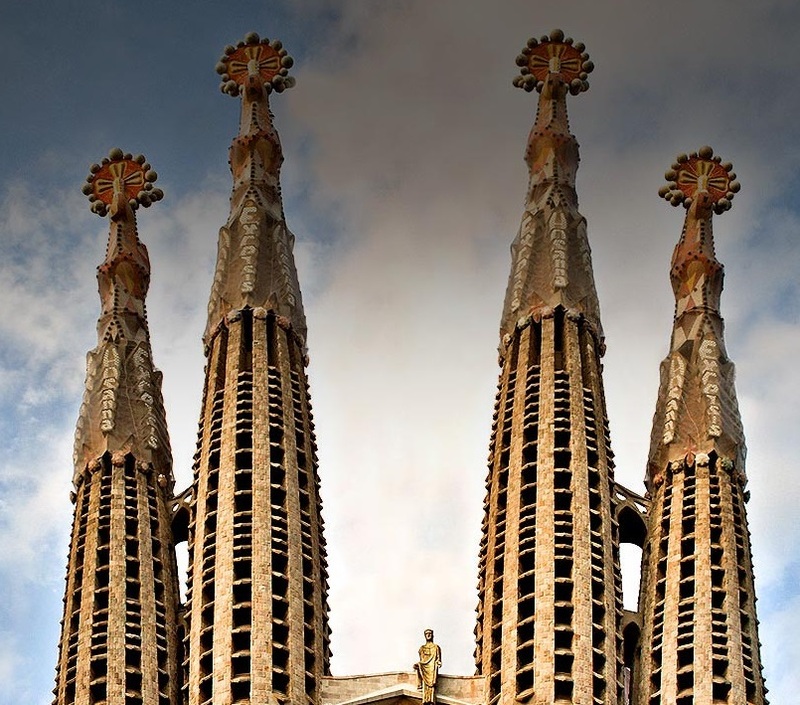 2016 is a great time to visit our city and to stay in our hotel for families in Barcelona.